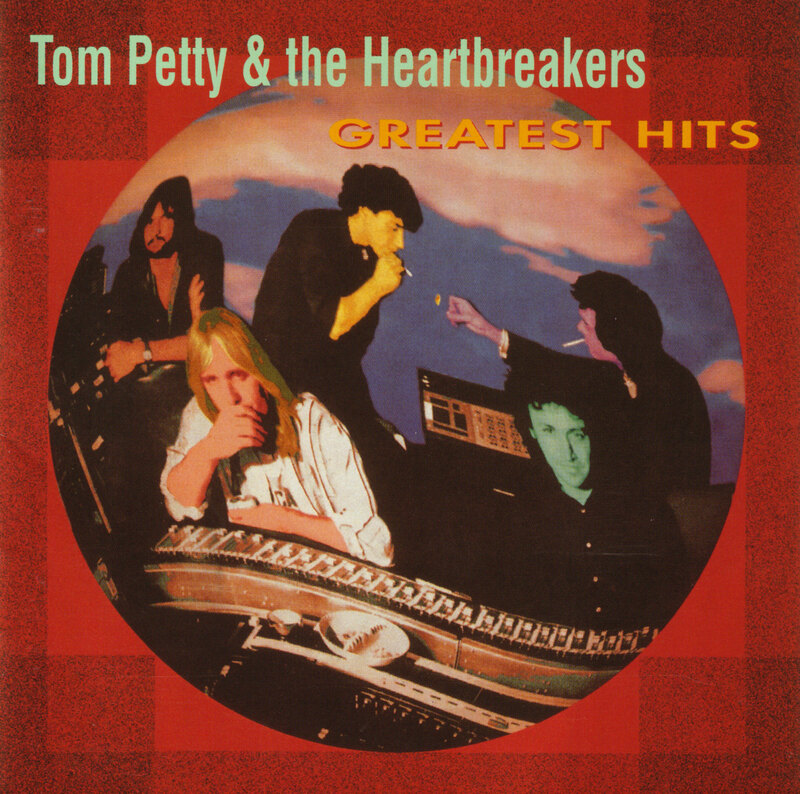 “It was kind of fun when I heard it all strung together,” says Tom Petty of Tom Petty & the Heartbreakers Greatest Hits, which MCA Records will release on Nov. 9. Song for song, here’s Petty’s comments on the album. “American Girl: I remember we recorded it on the Fourth of July, and I remember a lot of talk about the Byrds when it came out, but Michael (Campbell, Heartbreakers guitarist) and I never really even thought about the Byrds until other people brought it up to us. “Breakdown”: “I wrote that because, whatever song we did that day, we got done pretty early. And no one really wanted to go. “I’d already sent the band home, and I phoned them at 2 a.m. — so they say — and they came back to the studio. We cut the track in a couple of takes, in a much shorter arrangement. Petty says he has no idea at all why he sang “Breakdown” with a cheesy Spanish accent. “Listen to Her Heart”: “My wife Jane had gone, with (producer) Denny Cordell, over to Ike Turner’s place. And she had been kinda cornered by Ike Turner and barely got away. She was saying it was this wild experience. “I Need To Know”: “I was trying to make a song like Wilson Pickett’s ‘Land of 1,000 Dances.’ That’s one of my favorite records. “The song hung around for a good year before we ever got it recorded, but we used to play it on the road. “Don’t Do Me Like That” became Petty’s first Top 10 single, in 1979. “We never really took it very seriously,” he said. “Even the Losers”: “I think that’s really a good song. I heard it the other day on the radio. “You Got Lucky”: “Just a little pop song. We’d just gotten the synthesizer, obviously. It was probably the first germ of trying to break out of the bag we were in, musically. That whole album (Long After Dark), I think I was impatient with everybody and wanting to do something else. “That was the one chance I got to sort of feature the keyboard more than the guitar. It’s a pretty hot little single, you know, pretty hot. Pretty good rhythm track. “Free Fallin’”: “‘Free Fallin” was really about Los Angeles and the San Fernando Valley. At the time, I was living in Beverly Hills and Mike lived in the valley, and I had to drive over Mulholland Drive, which is this kind of road that looks off to L.A. on one side and Hollywood on the other. It was formed driving down Ventura Boulevard. “It’s a very active road. It’s a kind of a trip just driving up and down it. “Something in the Air”: “It was one of those that we’d only played twice. And when we dug through everything, we all just oohed and aahed over it. We were so pleased with it, and we thought ‘You know, this is probably the only chance we’ll have to put this out on a record.’ Because covers never seem to make the final album cut; the originals just get priority. Petty understands that not everyone will be happy with his choices. “There was a lot of things that some people wanted that there just wasn’t room to put on,” he says.